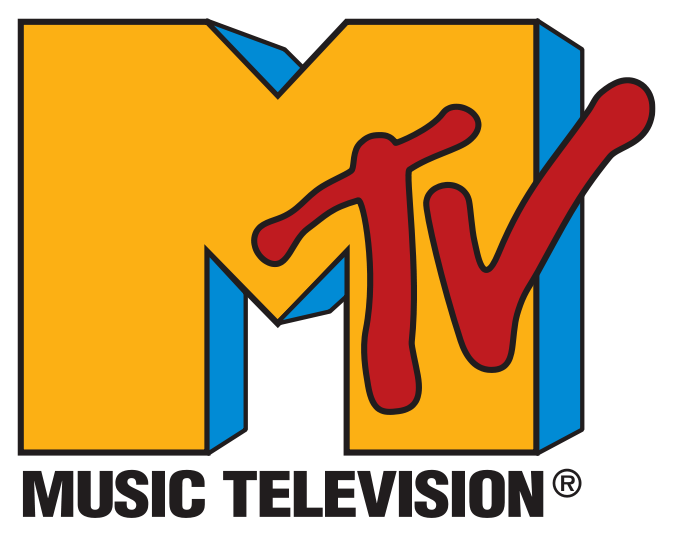 #westernma #mtv #music #tv #video — Music television is 30-years-old. Certainly an achievement. However, the music is gone from ‘music television’. Depending on who you are, MTV is either becoming more relevant or less relevant. Posted on July 31, 2011, in Television and tagged music, television, tv. Bookmark the permalink. Leave a comment.